With Just Clean It You'll never lose another guest to a hotel again! A lack of detailed cleaning is usually the number one reason why guest choose hotels. Just Clean It will turn your rental into a five Star hotel Maid Service: Using our proprietary quality control cleaning checklist, we remove all evidence of your last guest. A rental that is cleaned thoroughly gets rated 5 Stars. Tell us what you'd like to have done; do you want the pillows placed a certain way? Do you want to leave your guests a note? Once you give us this information it stays in your account so you never have to remind us again. We can also do some extras that you might not expect, give us a try. Please note that some extra services do require additional fees. In addition, our key delivery services takes care of ensuring that your guest get keys and get into the home without any issues at all. We Do More Than Just Clean! Yes we will get your home spotless, but we also do a whole lot more if you need us to. For rental hosts, our goal is to allow you to leave knowing that if something unexpected comes up, we will be there to take care of it. Guest lock out? If you have given us your keys, we can let them in day and night if you're doing back to back bookings? We can re-stock supplies, do laundry, and get keys to your next guest. What about a bottle of wine and flowers for your guest? we can take care of that too. 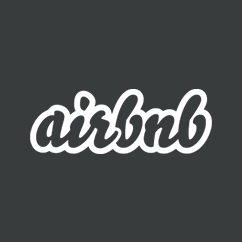 Airbnb is a beautiful thing, but it can sometimes come with logistical complications, Just Clean It takes the beauty of the sharing economy and remove all the pain-points, and by doing so we are hoping to give you more freedom to take full advantage of the benefits of renting your home. Give us a try today we make the process simple. Please note that we do have a 3 hour minimum on this service your space may need more time depending on the condition and the size of your space. Airbnb Cleaning & Turnover Service For Airbnb Hosts We'll Make Sure Your Space Is Ready For Your Next Guests Guaranteed! Laundry We Do That Too! Just Clean It knows that having fresh linens and towels for your guests upon their arrival is critical to a great experience. We can take care of this for you. Just add in your booking notes that you wish to have laundry done and provide us with the information on where it should be done (eg- local Laundromat/pickup/drop off service, in your actual home or in your building) additional fees for laundry services will apply and will be invoiced separately. Our goal at Just Clean It is to make quality cleaning, schedule communication and trust non issues. When you book a clean with us. We think it should be ridiculously fast and easy. 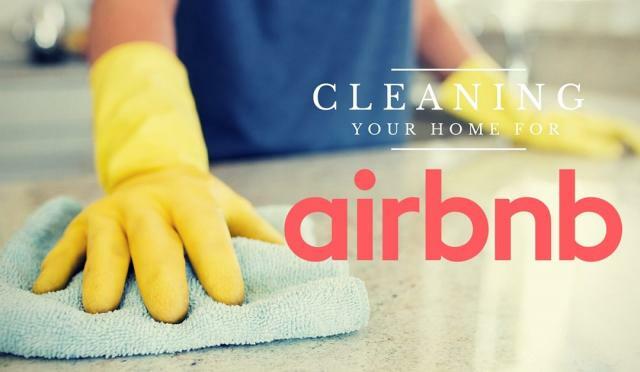 Get ready for a new experience in cleaning services for Airbnb rental hosts! Give us a call right now to experience a new level of clean.